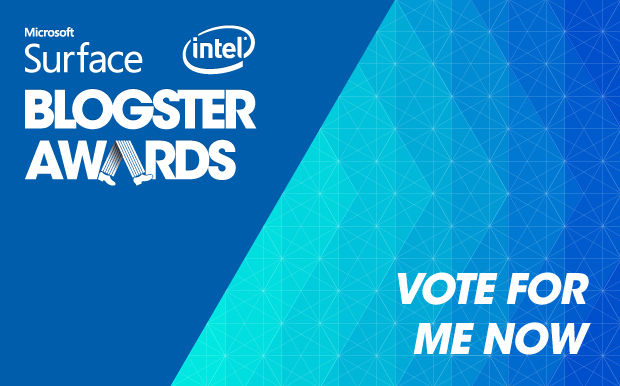 The 2014 Blogster Awards powered by Microsoft Surface Pro 3 and Intel and supported by David Jones have once again rebooted to celebrate The Internet and congratulate those Aussies who are successfully wielding it. We have just been announced as a finalist in the 2014 Pedestrian.TV Blogster Awards – Music Category. Show us some love and head over to our profile by following the link here, then click ‘Like‘, it’s that simple. You’ll hit instant lord status and receive at least 100 karma points. Deal? Vote here.